Really quick one today – this is an illustration of how to draw old fashioned coastal waters. Lots of historic maps use rippled lines to indicate the sea. Here’s a couple of quick pointers on reproducing the effect. First, draw the coastline in a nice dark brush – or press relatively heavily with your pen (this was a ballpoint on sketchbook paper). Then, pressing more lightly to get a fainter line, draw a parallel line to the coast. Where your coastline is ragged and fractal, this line should be smooth and flowing. Follow the edge, but smooth off the sharper edges. Try to keep the same distance from the coast as you draw. Now repeat this with successive lines. Each time you add another line, increase the spacing slightly. Also, smooth off the sharper corners of the line inside. If you have an inlet (like I’ve got here), don’t cram the lines in to get through – smooth over the inlet, and draw another set of disconnected ripples within. 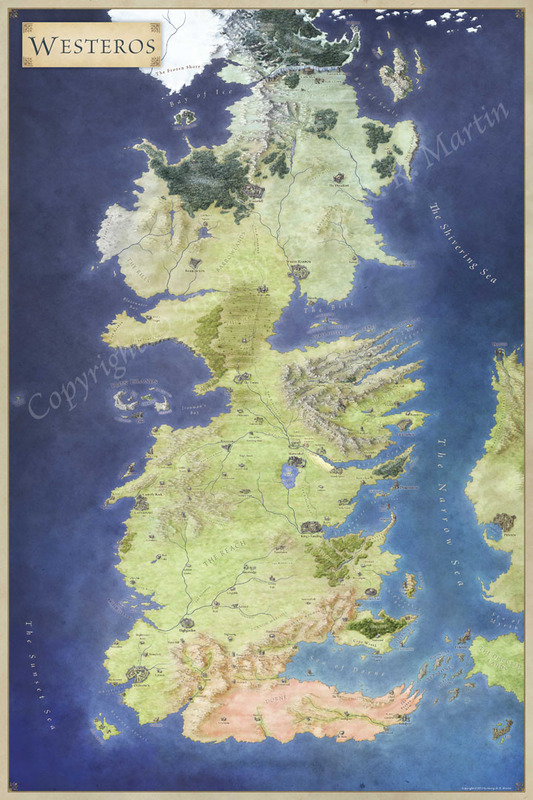 This looks good with a light blue wash around the coastal edge, so this doesn’t have to be just a black and white map technique. Here’s a quick tutorial to get back into the swing of things for 2013. I was asked about drawing coastlines. This is just a technique question so it’s software agnostic.